The AFP Chill Out - Splash is a toy for in the water. 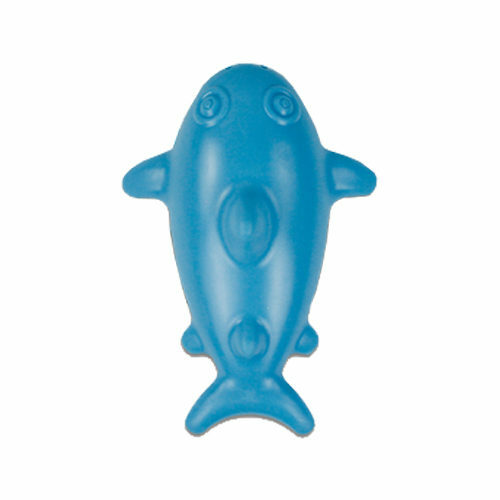 The toy in the shape of a shark or turtle is made of rubber and floats. For extra fun, the toy has a squeaker inside it. The All For Paws Chill Out - Splash is an ideal dog toy for in the water. Because this toy is made from durable TPR rubber, it floats on water. A squeaker has also been added for extra fun. The AFP Chill Out - Splash comes in the shape of a shark or turtle. Have you used AFP Chill Out - Splash before? Let us know what you think about this product.